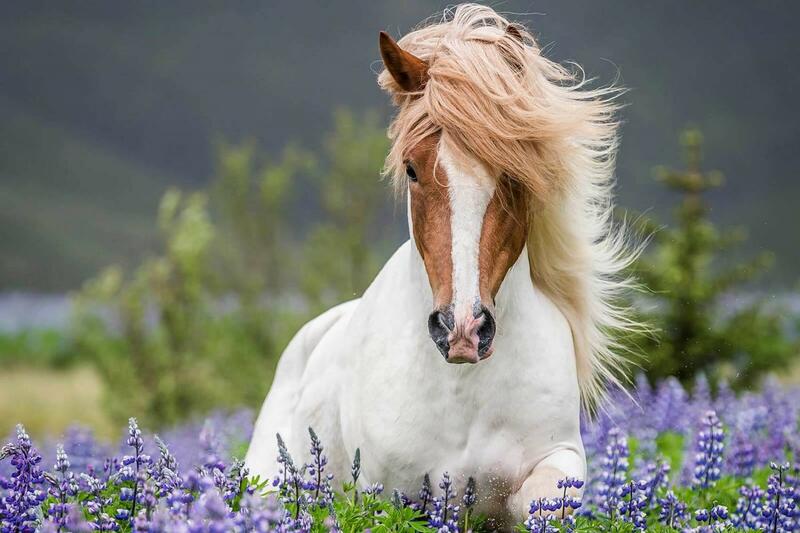 The Icelandic horse is a breed that has remained virtually unchanged since the Vikings brought it to Iceland in the 9th century. 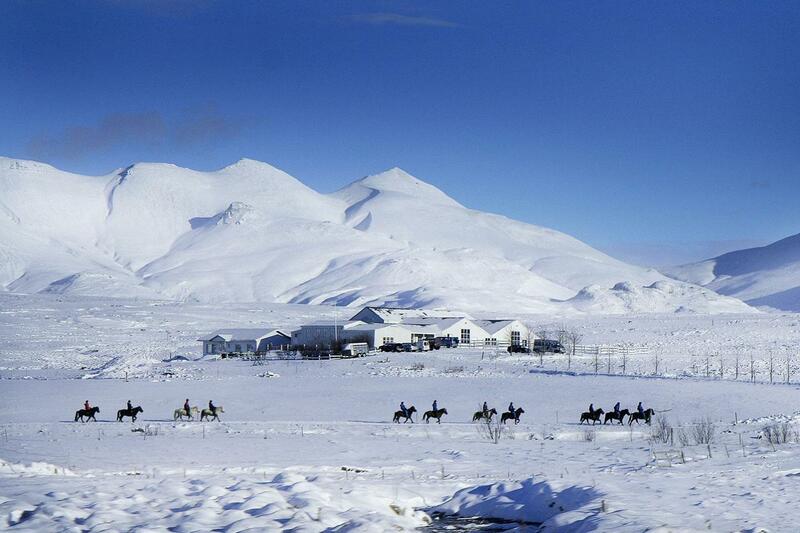 With the help of one of our beautiful horses, you can go horseback in the idyllic landscape of Laxnes, just out of Reykjavik city. The riding tour is suitable for all experience levels, from beginner to expert, It is a fantastic way to see the countryside. 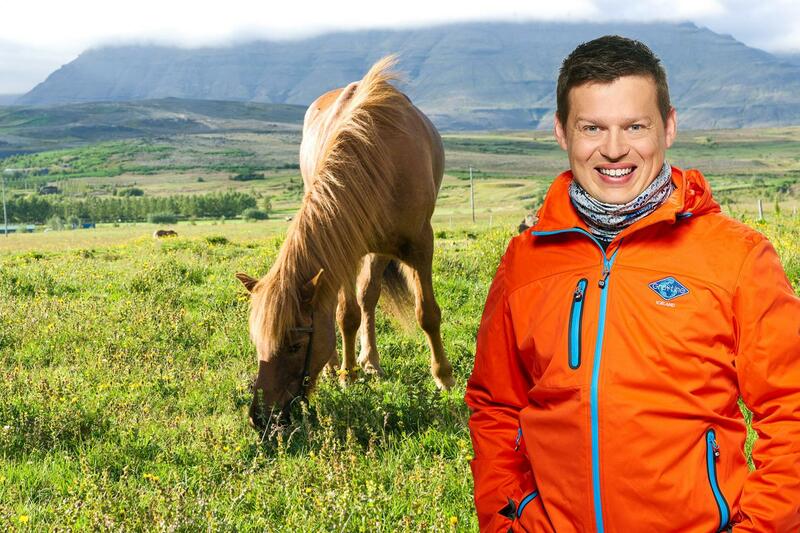 After the riding experience, there will be about an hour to relax and grab a something to eat before we join our Golden circle tour, which leaves Reykjavik at 13:00. 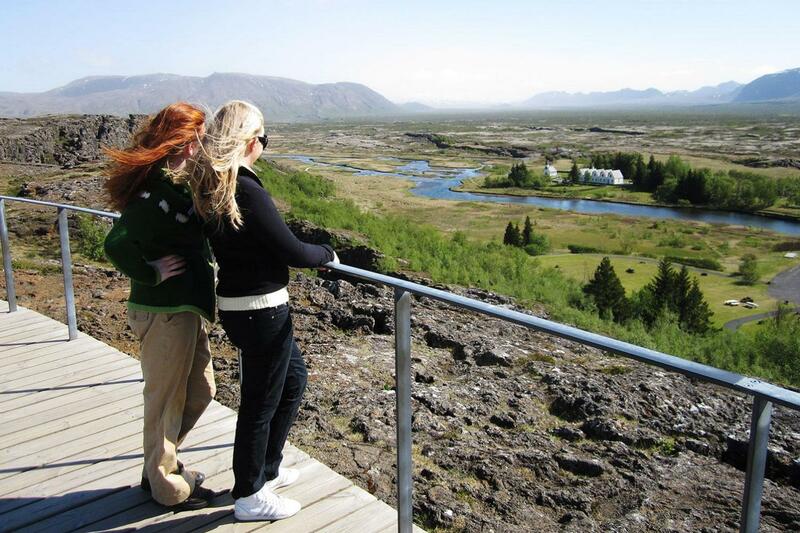 From there, the tour heads to the National Park Þingvellir, with its remarkable geological features. The Icelandic Parliament - Alþingi - was founded on the site in 930 AD, making it the oldest still-functioning parliament in the world. 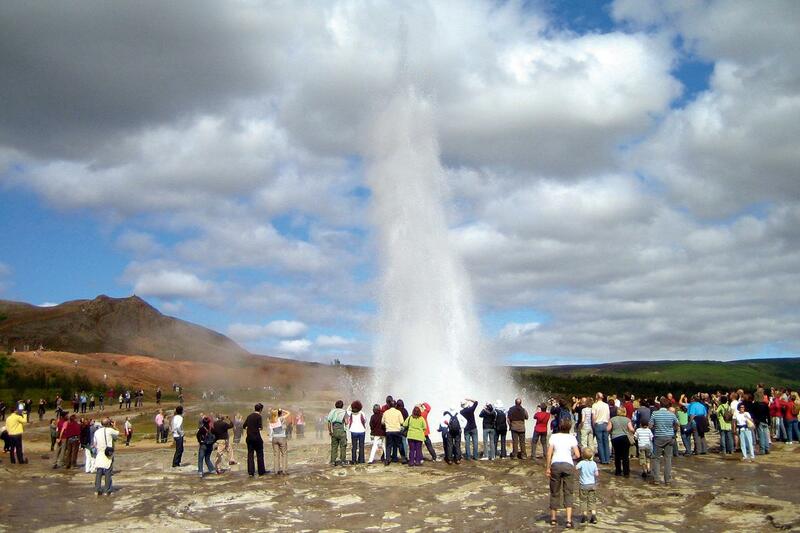 The tour will also visit the impressive glacial waterfall Gullfoss, the Geysir geothermal area and Strokkur hot spring. 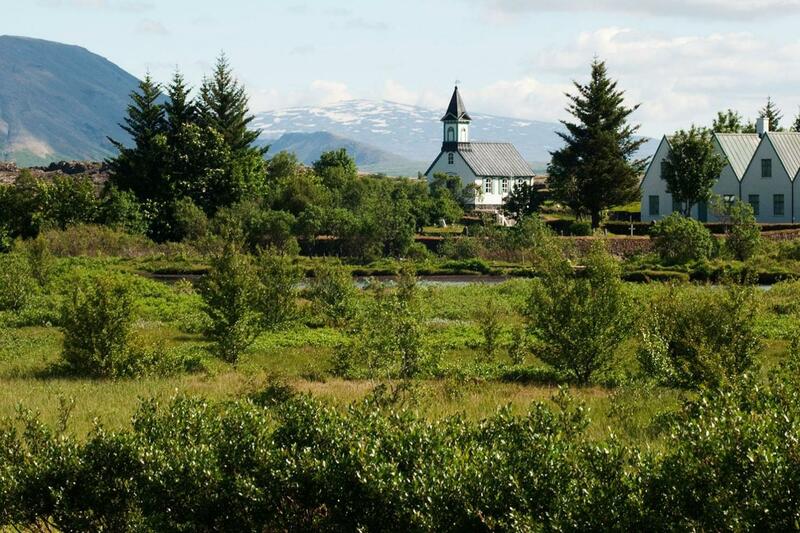 On the return journey, you will travel through beautiful agricultural areas before heading back to Reykjavík over the mountain heath Hellisheiði. 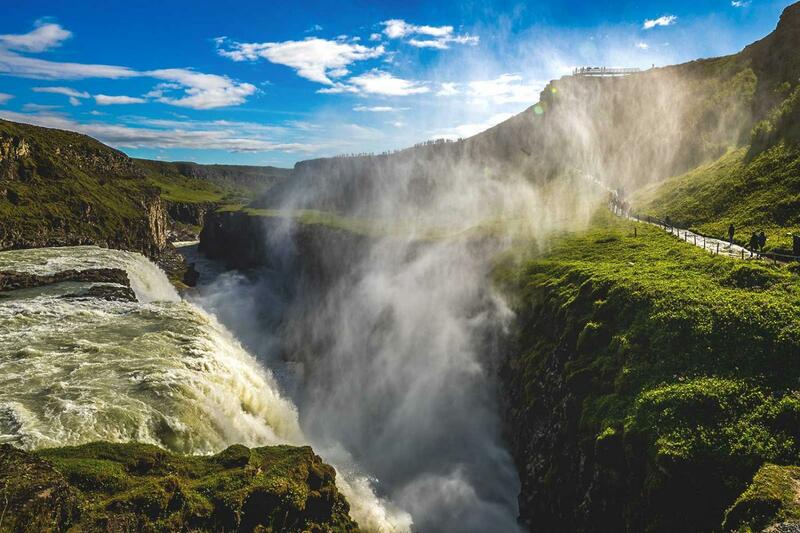 Our pick up coaches collect passengers from over 160 hotels and guest houses in Reykjavik and deliver to the Gray Line Bus Terminal at Skarfabakki for check-in. On return you'll be dropped off at the pickup point you were collected from or at the closest possible point.